Join Karen as she and Lisa Reinhardt discuss the challenges of creating a regular meditation practice, why it is so valuable and techniques that can help you begin. Lisa shares antidotes about her life, her practice and her experience as a meditation teacher. 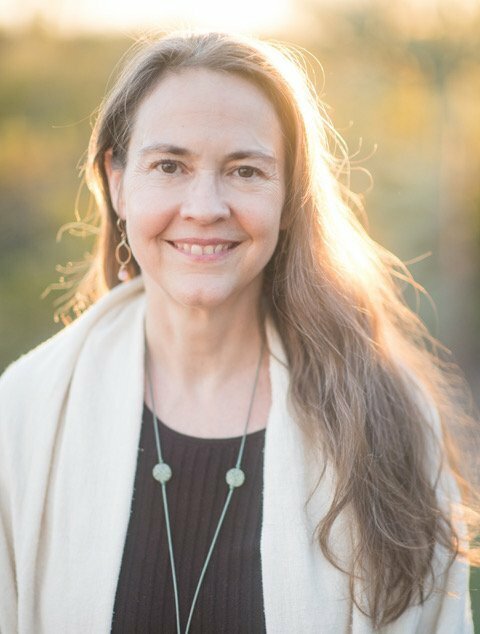 Lisa is a meditation consultant and the founder of Wei Wisdom. Just about 30 years ago, Lisa lived in Asia for 11 years during a special time when many of the greatest meditation masters of the 20th century had escaped from Tibet and were living in exile in the Himalayas. Lisa founded Wei of Chocolate to subversively teach meditation by enticing people to let the chocolate melt slowly in their mouths. Wei of Chocolate has been featured in epicurious.com, chocolateconnoisseurmag.com and Organic Spa Magazine.